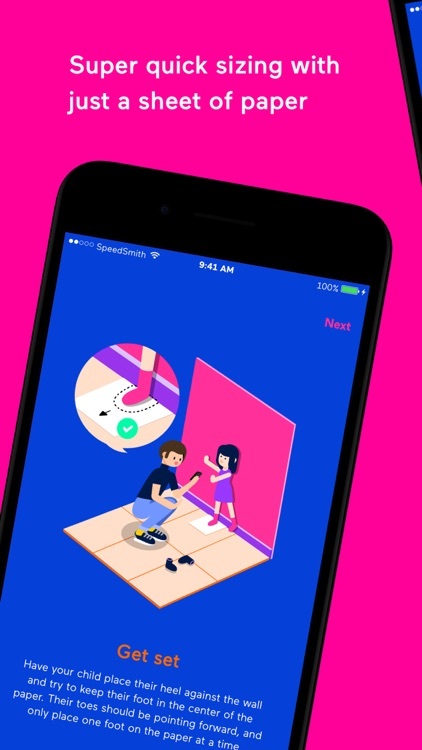 Friendly foot-measuring app and super fly kids' kicks! 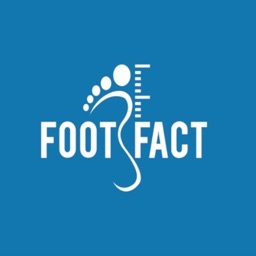 Children’s feet grow extremely quickly, and as busy parents we all have a hard time keeping up. 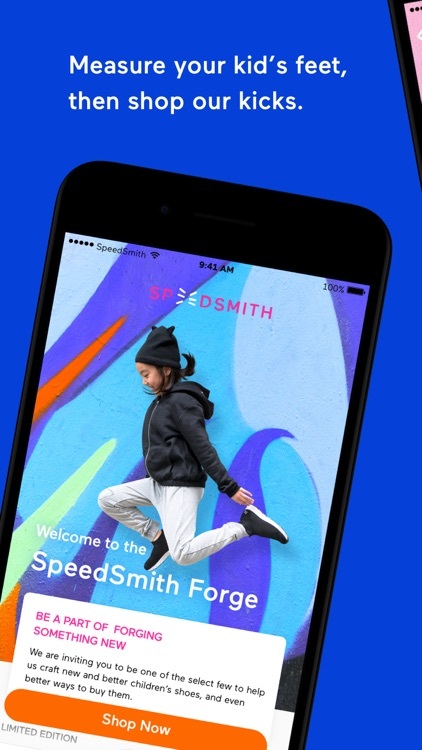 That’s where SpeedSmith™ can help - our app gives you the confidence of knowing the right shoe size, and our shoes make sure your kid is prepped for any occasion. 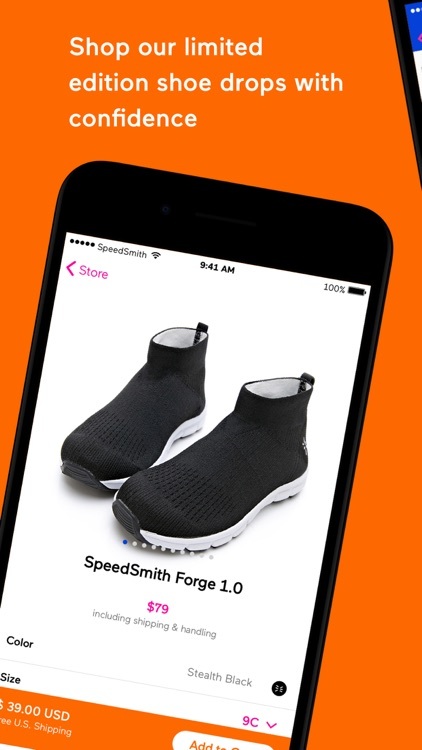 With the SpeedSmith app, you can get a suggested shoe size within a few seconds, and shop our limited edition kicks with confidence in fit and comfort. 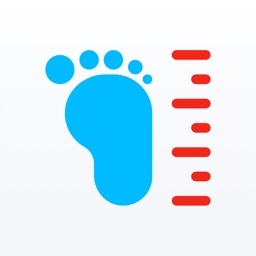 To be even more helpful, our app also tracks how fast your kids' feet grow over time. 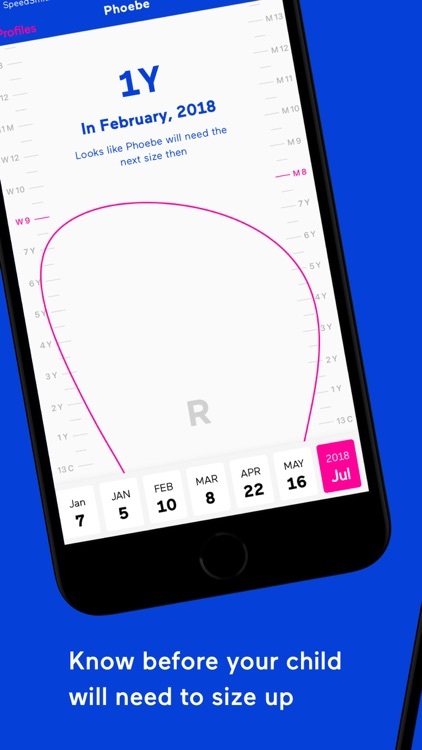 You can save profiles for multiple peeps in your family, and save sizes every time you measure. 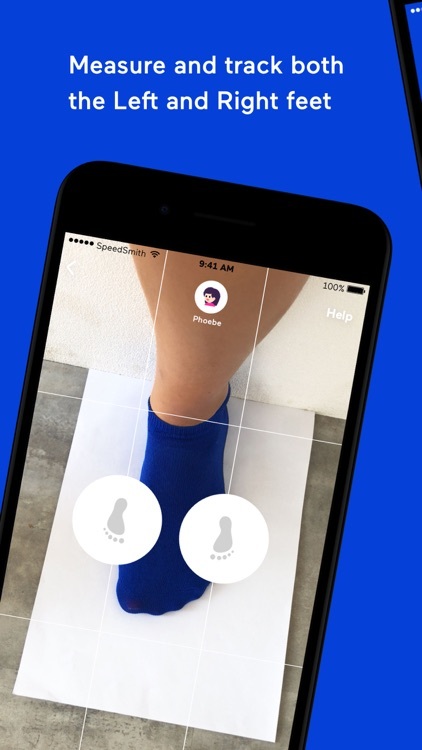 Based on built-in app smarts, SpeedSmith will notify you when it's time to measure your kid's feet again. 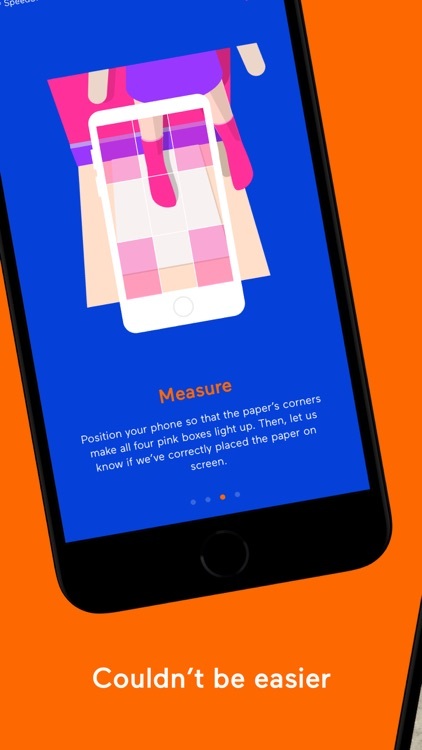 While there are other apps that also try to measure feet, our app is super simple to use (you just need a sheet of paper), and has been honed to be super speedy (we know that Junior's not going to stand around waiting for a 3D foot model to be calculated in the cloud...). Doing good together: we have partnered with the leading shoe non-profit Soles4Souls. When your child has outgrown her SpeedSmiths, we will pay for Soles4Souls to receive them in support of their charitable and micro-enterprise efforts to help those in need. 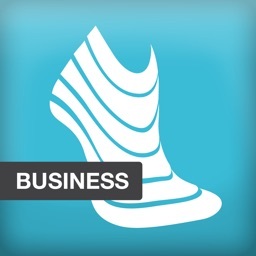 When you purchase your shoes, you will also have the option to make a donation to Soles4Souls that we will match. The Forge 1.0 is an ideal pair of lounging shoes for after the game when the cleats come off, for a family dinner out, or for whenever your kid wants to kick back in serious comfort. This KnitForm shoe offers the comfort of a stretchy sports sock, in a streetable on point style. A computer-controlled knitting machine precisely crafts each KnitForm upper, and each limited edition shoe is individually hand-assembled. 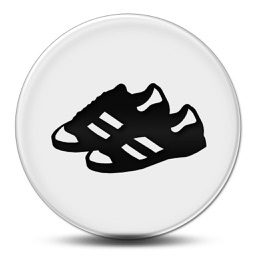 Normally, luxury sneakers made this way would cost hundreds of dollars for a pair, but we can deliver our shoes to you at a much lower price because we've cut out any middlemen. Our responsive foam midsole is custom-blended to provide cushy cushioning, and rubber pods offer extra grip. 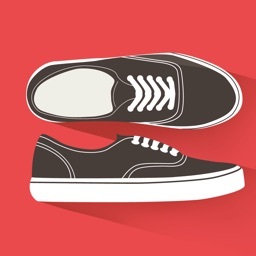 Forge 1.0 ships in a reusable shoe bag, to save on wasteful shoe packaging. 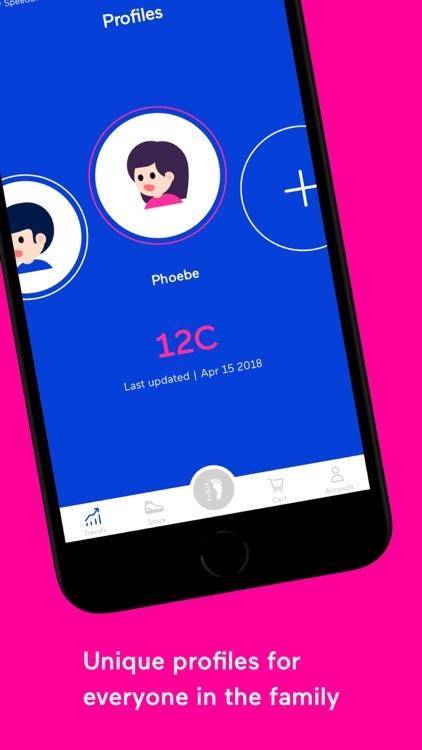 We believe we are launching a radically better way to shop for kids' kicks, and will have future shoe drops you and your child won’t want to miss. 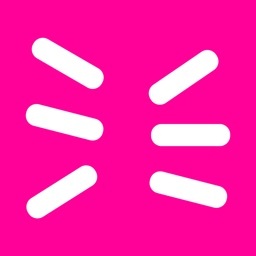 So get on it and install the SpeedSmith app, or this opportunity is going to fly right by!